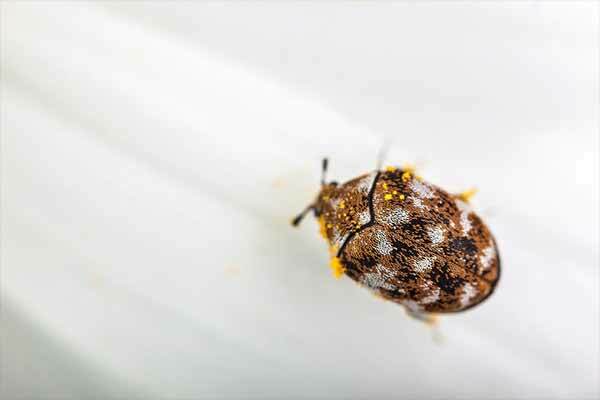 There are 2 types of Fabric Pests, the larvae of which damage fabrics. 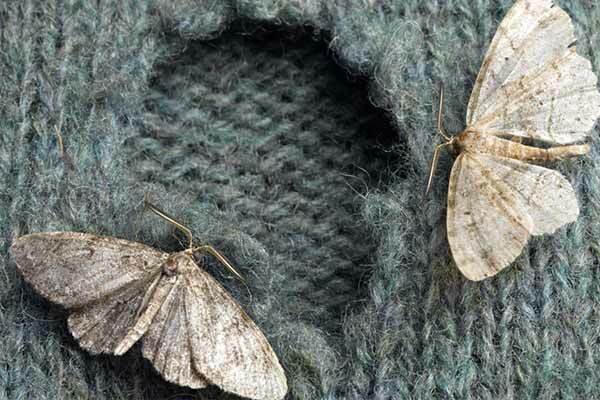 These are the carpet beetles and the clothes moths. A few other insects such as silverfish and cockroaches can also feed on fabrics, but tend to do so only infrequently.